Machu Picchu, the sprawling Incan citadel high in the Andes and one of the Officila New 7 Wonders of the World, was reopened on April 1st, 2010 with a special ceremony featuring American actress Susan Sarandon. Heavy rains and mudslides this winter had compromised the infrastructure around the world-famous site, elected one of the Official New 7 Wonders of the World in 2007 thanks to more than 100 million votes from around the world. 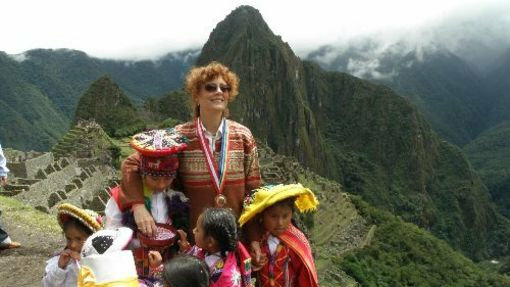 The reopening of Machu Picchu on Thursday was cause for celebration with Hollywood star Susan Sarandon joining about 1,000 tourists in the festivities. New7Wonders expresses its great happiness at Machu Picchu returning to normalcy, for both its residents and for the many fans of the Incan city in the New7Wonders community. Machu Picchu is Peru’s most-visited and best-known monument.